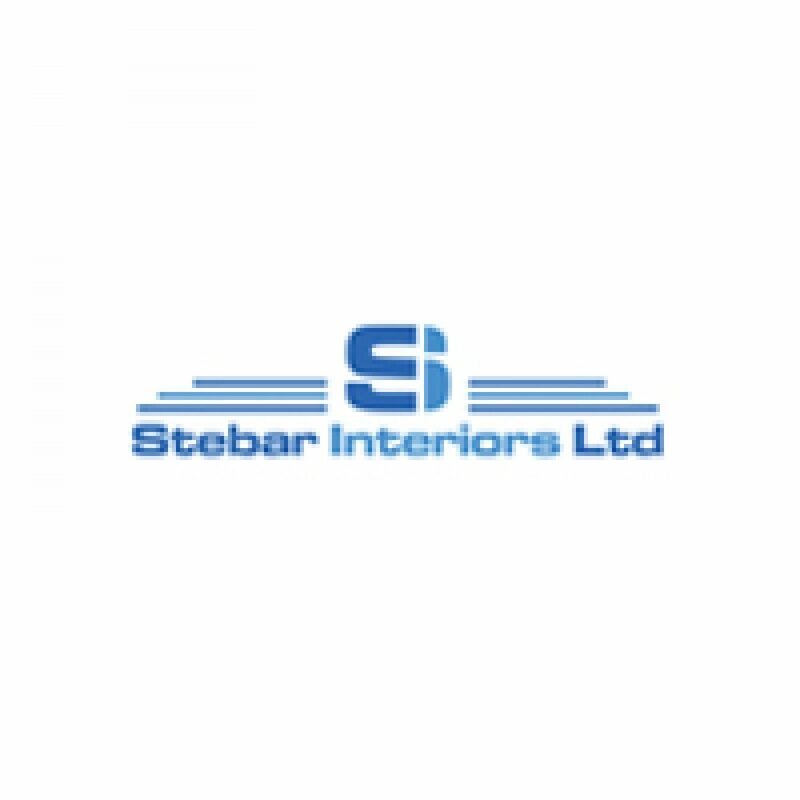 Stebar Interiors Limited is a family built and run company. Our director, Steve McDonagh, also co-founded of Stebar Building Services in 1990 before moving on to become a limited company in 1998, and therefore has many years of experience and has a very well built up work force. 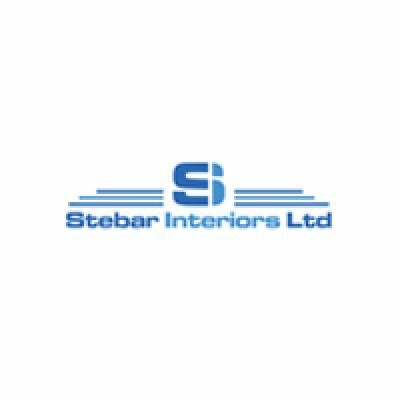 Stebar Interiors Limited is a construction company that specialise in restaurants, pubs, bars and nightclubs. The company was establised in 1998 and have a large team of workers who are highly qualified and have a wide variety of skills. Some of our foremen and other tradesmen have been working for us since we first started out in 1990, resulting in the working environment being extremely productive but also very friendly!